actually, kind of downright hot weather. I decided it was time to Grill outdoors! So Hamburgers, Hot dogs, onions, and corn is what I grilled up. 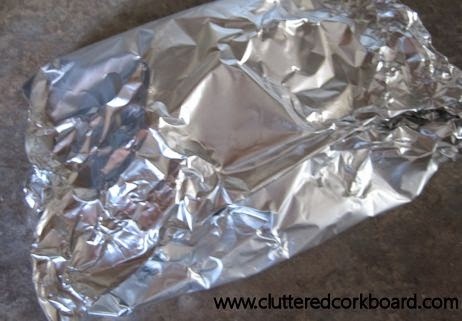 I decided to try wrapping some frozen corn in foil with some butter and see how it went. 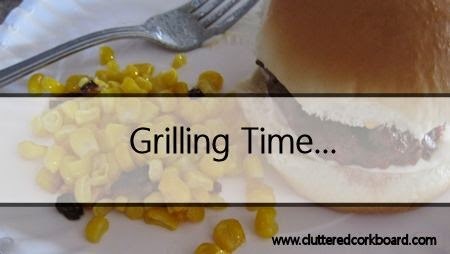 So I am curious...What are your favorite things to grill? Post a comment and let me know, I would love some more idea's. 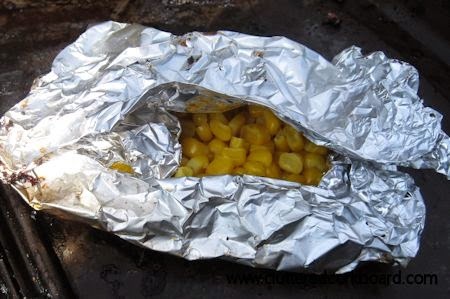 Love to grill veggie packets and I love to add some diced potatoes and onions to a packet too, they always turn out great. 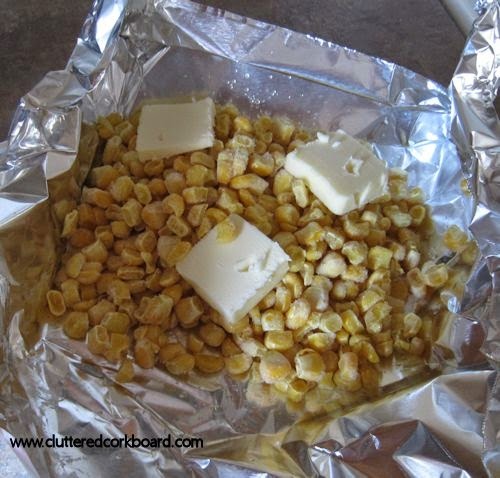 Oh, I never thought of diced potatoes... yum! I am going to have to try that. Thanks!